Advisory at Beacon: A Failed Concept? 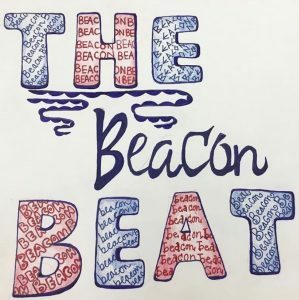 The Beacon Beat has formally decided to begin hosting “roundtable discussions” between members of both the newspaper staff and the public on specific topical issues. Below is a transcription of a conversation that occurred on March 13th. The transcription has been edited for clarity and grammar. Initially, the topic of discussion was “Family Politics vs….